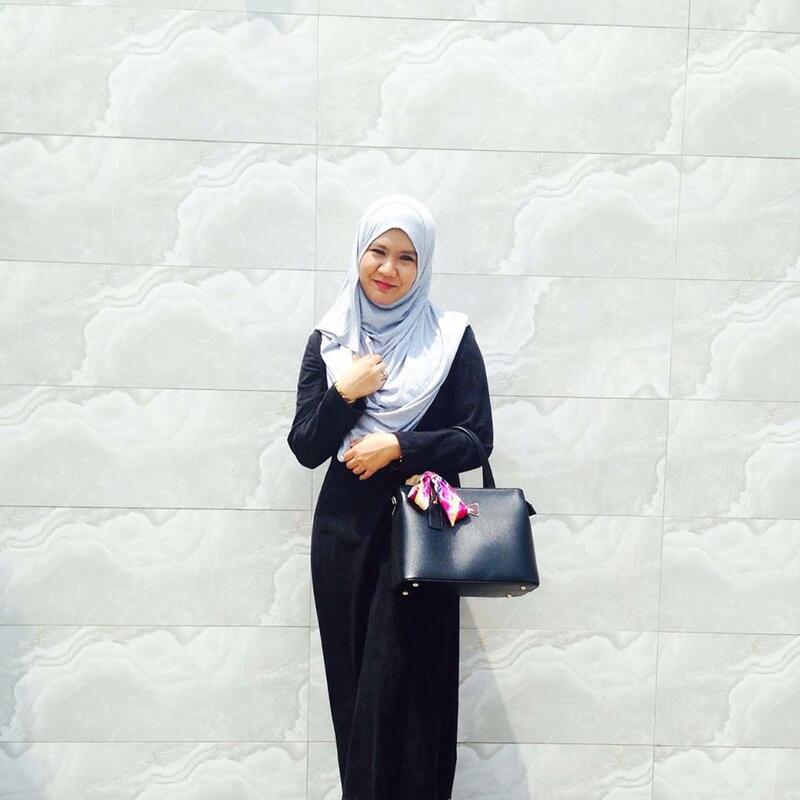 Mama Wosh Laundry Service Pick Up and Delivery in KL & PJ! Therefore in this new era many laundry DIY are made to helps the busy people in their laundry routine but still you have to spend your time for it. Mama Wosh is a new savior for a very busy people to have a clean clothes in their closet. Heve you heard about Mama Wosh? 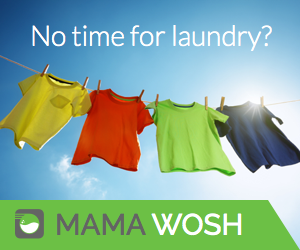 Mama Wosh is an all-in-one laundry and dry cleaning provider. Their facilities are modern, professionally organized and equipped with state-of-the-art dry cleaning machines. Some of their cleaning angels have 20+ years of experience in this industry. Mama Wosh definitely the most convenient laundry helper you ever wish for. Haha.. Yes, for a busy and lazy people like me, this is something that I wanted most. You just need to order the service online,yup just by your phone,tab or laptop, it hassle free! Then the laundry angel will come and pick up your clothes. At Mama Wosh we care a lot about efficiency. 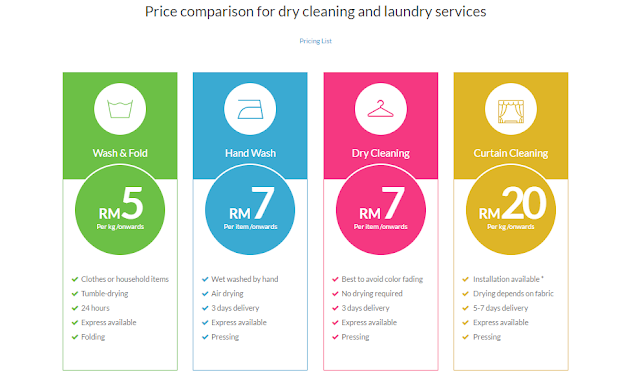 Usually your laundry angel can pickup your items within 1 hour after booking. We offer pickups from your home, office or hotel. Tight schedule? 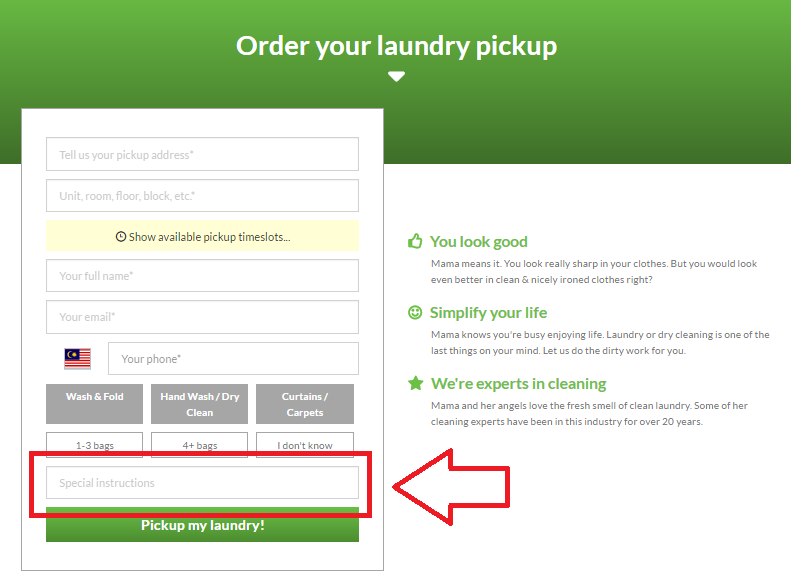 Great, we will inform you once your laundry angel is on the way to give you 20 minutes ahead. Clothes will be returned the next day (for normal wash and fold) or within 3 days for hand wash / dry cleaning. You can always order for express service if you need that clothes immediately. It hassle free right? Good news to my reader! You can use the referral code here ​​​​​​​​​​​​​​​​​​​​​​​​​​MWONREF5VED5Q to earn RM15 discount for the service purchase! As easy as one two three you can have a clean clothes every day and with this all-in-one laundry service you can wash your clothes, suits,curtain, carpet and of course dry cleaning easier. 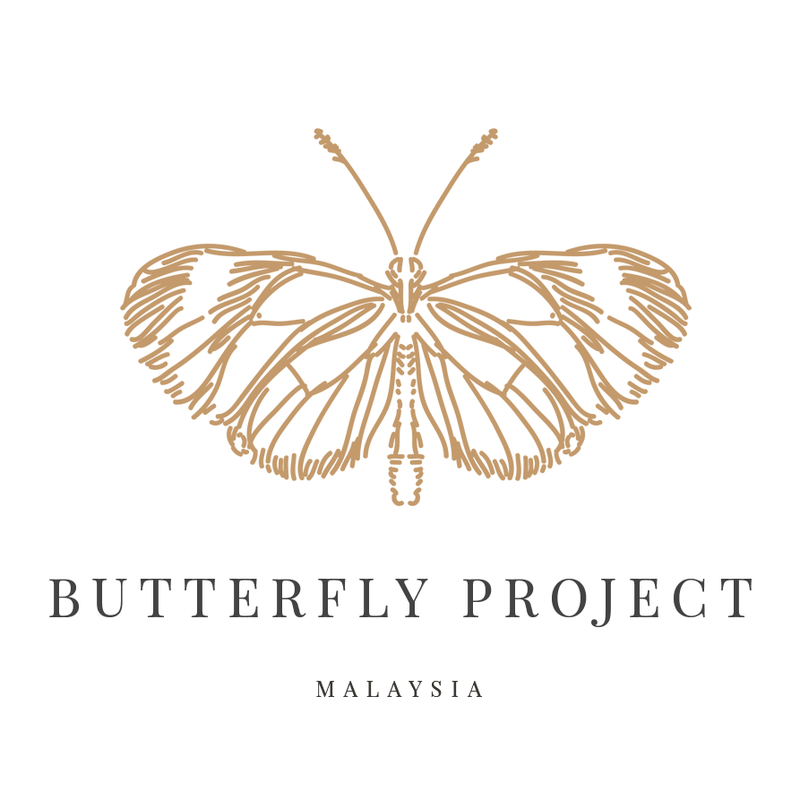 And it is great time for this Hari Raya that will be celebrating soon right? Everything must be clean and yet, too tired for it, just order the service with Mama Wosh! A laundry angels will come to rescue you. Don't forget to try it out okay!